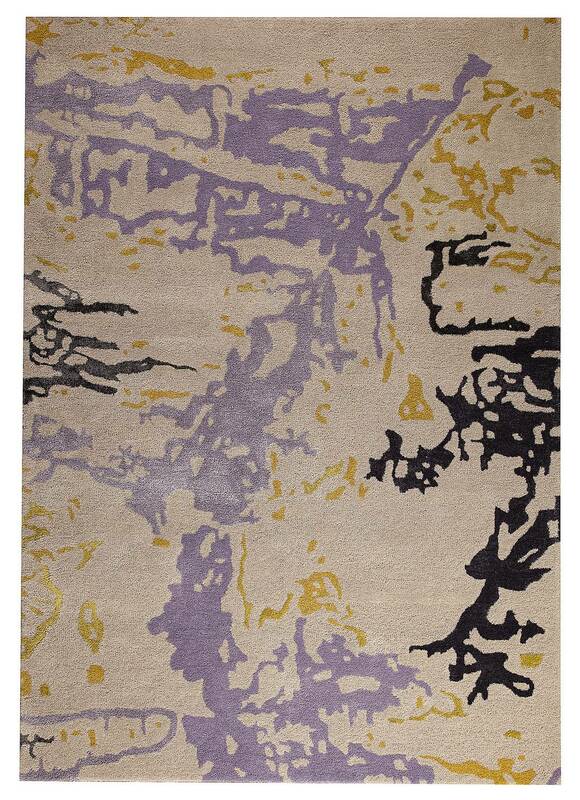 MAT Orange Mistral Area Rug - Grey Gold - Swatches may be available. Hand Tufted. Contemporary. This powerful artwork of a floor covering was hand-tufted and carefully spun from wool and viscose, producing a captivating river of color that make up the Mistral Rug. Visually limitless and elegantly dramatic, this rug commands attention in your styled interior, making it a perfect pairing with classic, clean lined furnishings. Hand Tufted with Mix of Blended New Zealand Wool and Viscose. Abstract. Mix of Blended New Zealand Wool and Viscose. Cut and Loop; High Low; Hand Carved .5 inches. Made in India. 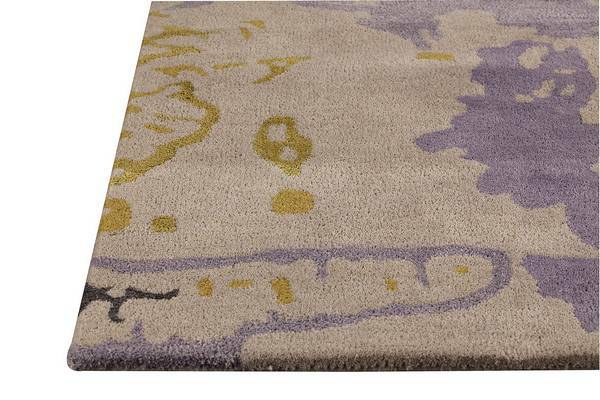 MAT Orange Mistral Area Rug - Grey Gold 7'10"x9'10"
MAT Orange Mistral Area Rug - Grey Gold 5'2"x7'6"